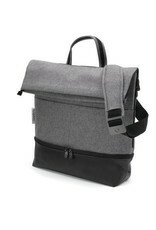 A multi-functional changing bag to organize and hold all your necessities. The size-adjustable bugaboo bag features a changing station and 14 pockets to store day-to-day essentials effortlessly. The top flap can be folded over or used for extra storage. From an insulated bottle pocket to a padded spot for your iPad we’ve got you covered. 14 inside & outside pockets, including a special padded iPad pocket, an insulated bottle pocket and a small pocket for phone and keys. Side, top and bottom zippers. 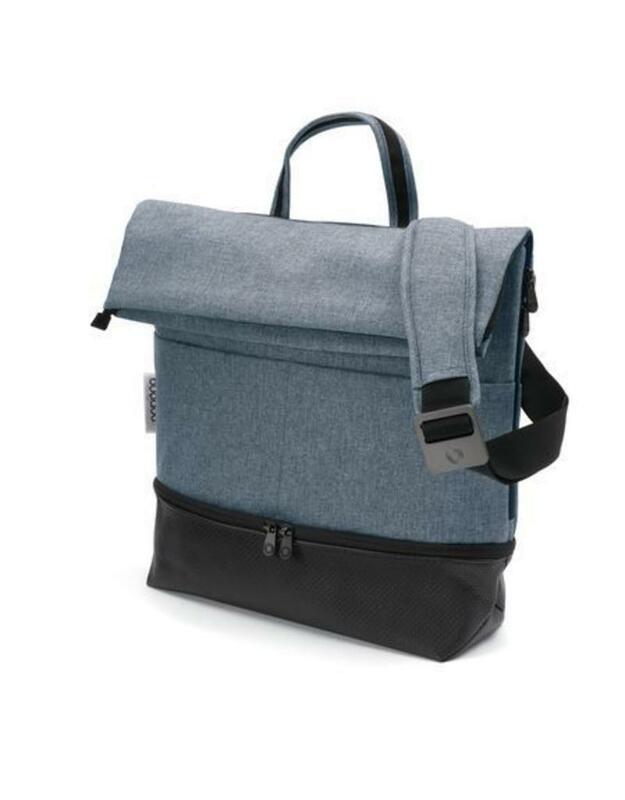 Adjustable shoulder strap with an anti-slip shoulder pad, plus a hand strap for carrying.